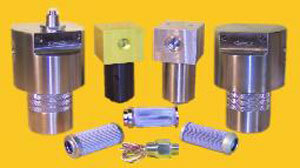 Over 20 years of manufacturing custom made filter housings. 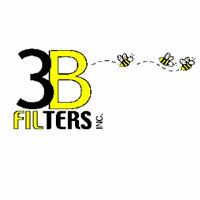 3B Filters was established in 2001, however, its parent company, Demco Products, Inc. was founded in 1950. 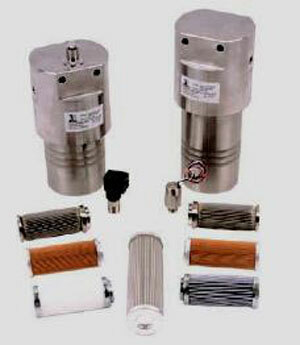 Beginning in 1978, Demco Products manufactured and sold a line of high pressure filter housings to other filter companies. 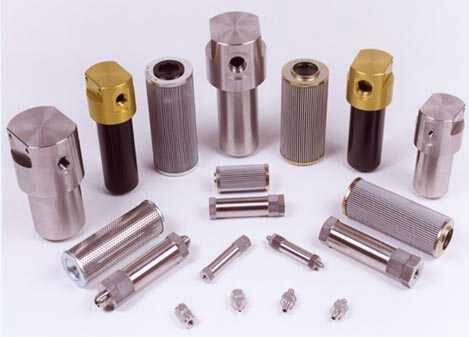 This product line consisted of mini in-lines, in-lines and large T-types made from aluminum and stainless steel as well as a wide array of exotic metals. 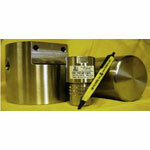 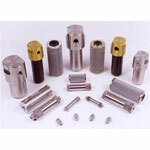 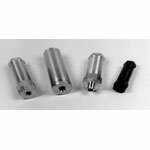 This product line was sold to the aerospace, petroleum and chemical processing industries as well as many others. 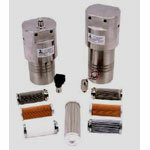 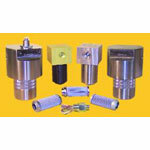 of high pressure filter housings under the 3B name.